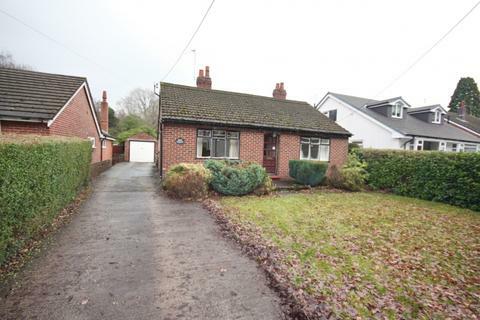 The property is a quiet yet convenient location within walking distance to the Poynton village. The front of the property benefits from a large driveway which provides plenty of off road parking and a detached garage. 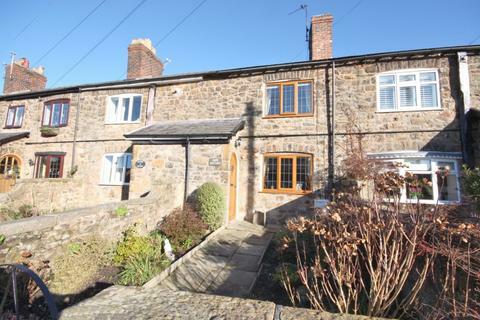 On entering the property you are met with a spacious entrance hallway, with the kitchen and lounge/diner overlooking the rear garden, further into the accommodation you can find the modern bathroom and the two double bedrooms are located to the front of the property. The impressive rear garden is completely private and laid to lawn with a patio area. Property reference 719842. The information displayed about this property comprises a property advertisement. OnTheMarket.com makes no warranty as to the accuracy or completeness of the advertisement or any linked or associated information, and OnTheMarket.com has no control over the content. This property advertisement does not constitute property particulars. The information is provided and maintained by Gascoigne Halman - Poynton. Please contact the selling agent directly to obtain any information which may be available under the terms of The Energy Performance of Buildings (Certificates and Inspections) (England and Wales) Regulations 2007 or the Home Report if in relation to a residential property in Scotland. 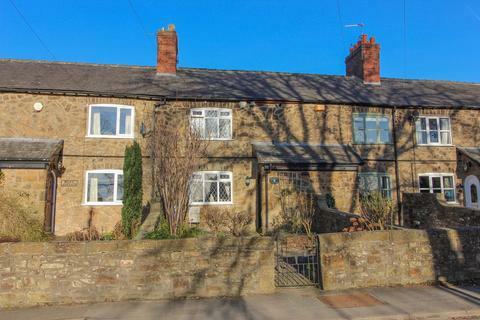 An impeccably maintained HISTORIC FORMER MINERS COTTAGE sympathetically MODERNISED with an IMPRESSIVE ATTENTION TO DETAIL THROUGHOUT, enjoying SPACIOUS ACCOMMODATION and PLEASANT REAR GARDEN with DELIGHTFUL VIEWS over the ADJACENT COUNTRYSIDE. NO CHAIN. 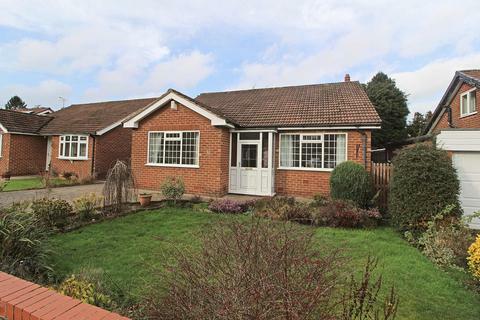 Situated in an extremely DESIRABLE SEMI-RURAL LOCATION ADJACENT to FIELDS and WOODLAND, a DETACHED BUNGALOW occupying a VERY LARGE PLOT with FANTASTIC POTENTIAL to create your own bespoke home. NO VENDOR CHAIN.